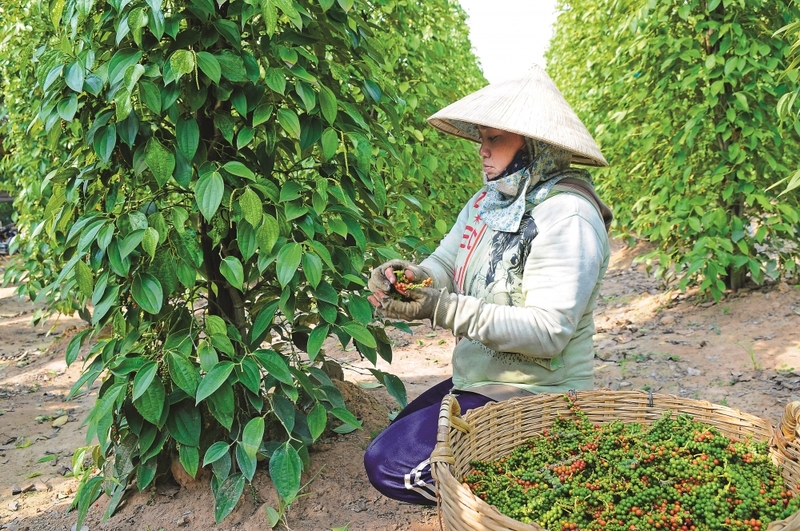 According to the Institute of Policy and Strategy for Agriculture and Rural Development (IPSARD), Vietnam has become a world leading exporter of pepper, cashews, shrimp, Tra fish, coffee, wooden furniture and rice, but export prices remain low. For example, Vietnam ranks first worldwide in terms of pepper export but just eighth in terms of export pepper price, with cashew, rice and coffee export value and prices ranking first and sixth, second and tenth, and third and tenth, respectively. The reason for this disparity is that Vietnam mainly exports raw or semi-finished agricultural products, and most lack a trademark. According to Ministry of Science and Technology data, only 15 percent of the 90,000 trademarks plus registered for protection in Vietnam are for domestically made goods, and more than 80 percent of Vietnamese agricultural products are sold to foreign markets under foreign brands. Deputy Minister of Science and Technology Pham Cong Tac said branding and geographical indications have become increasingly important for Vietnam to add value to its agricultural products and establish them in foreign markets. The Ministry of Science and Technology’s National Office of Intellectual Property (NOIP) is working with the Ministry of Industry and Trade’s Vietnam Trade Promotion Agency (VIETRADE) to implement intellectual property registration for leading Vietnamese farm produce in a number of foreign markets, Tac said. This is a very difficult job especially in such discerning markets as North America, Western Europe, and Japan, he added. The government has implemented Vietnamese goods branding and intellectual property development programs, while provinces and cities have programs to develop their special products. The Ministry of Agriculture and Rural Development is focusing on mango, dragon fruit, tea, coffee and Tra fish branding. Recently, the Ministry of Science and Technology, the Ministry of Agriculture and Rural Development and the Ministry of Industry and Trade signed a regulation on coordination in managing geographical indications. Economists say enterprises must refine their products before branding them. They recommend strictly observing quality and food safety and hygiene requirements of importing countries, and strengthening trade promotion in foreign markets. 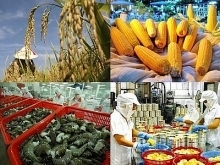 to promote sustainable exports and add value to Vietnamese agricultural products in foreign markets.